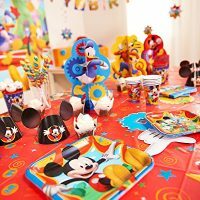 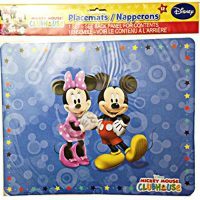 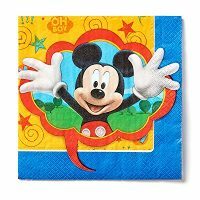 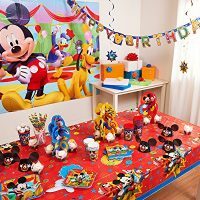 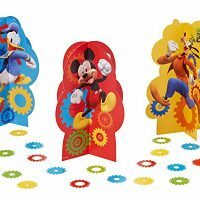 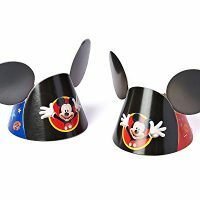 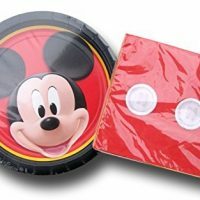 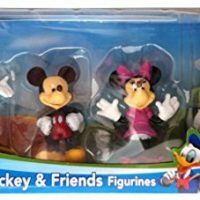 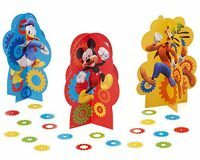 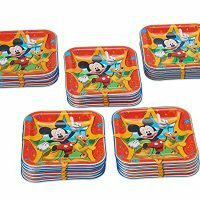 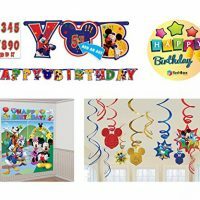 View cart “American Greetings Mickey Mouse Clubhouse Table Decorations” has been added to your cart. 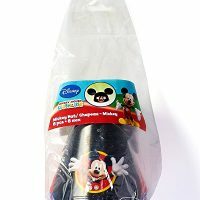 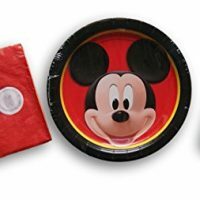 Disney Jr. Micky Mouse Clubhouse Birthday Cake Candles – Featuring Mickey Mouse!!! 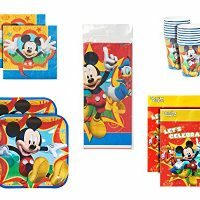 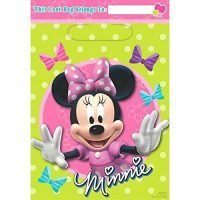 Disney Minnie Mouse Birthday Party Toys and Prize Giveaway Folded Favour Loot Bags (8 Pack), Lime Green/Pink, 9″ x 6 1/2″. 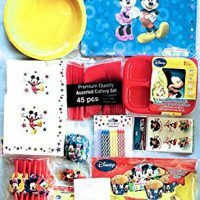 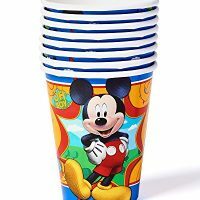 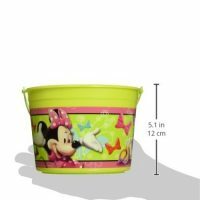 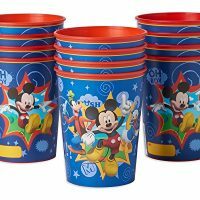 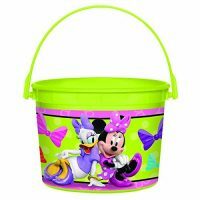 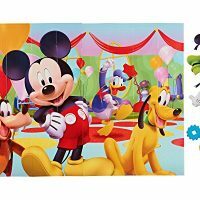 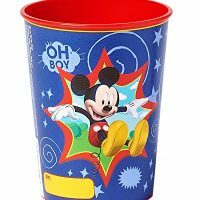 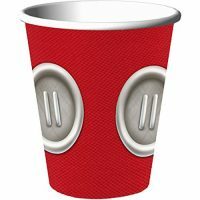 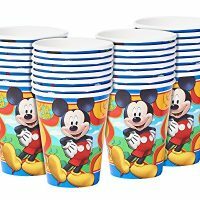 Disney Minnie Mouse Birthday Party Toys Favours and Prize Giveaway Container (1 Piece), Lime Green, 4 1/2″ x 6 1/4″.